Both the 2019 Kia Optima and 2019 Hyundai Sonata prove to be reliable midsize SUVs. 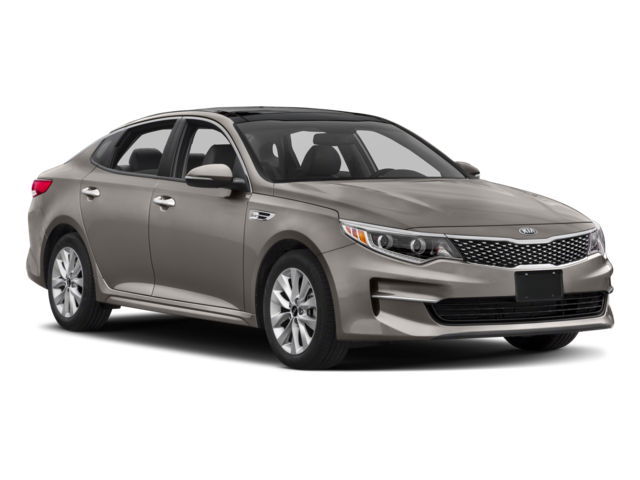 However, if you are searching for advanced driver assistance features and unique touches the Kia Optima has more to offer. 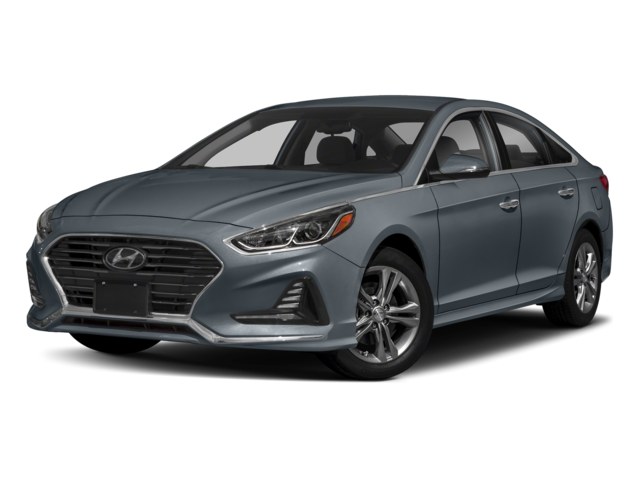 Deep dive into the offerings of the 2019 Kia Optima vs. 2019 Hyundai Sonata base models, so you can decide which sedan better fits the bill! Forward Collision Warning: If a potential collision is detected this system delivers visual and audible warnings to alert the driver of a potential hazard. Forward Collision Avoidance Assistance-Car: In the event a potential collision is sensed by this system, it will apply the brakes to help reduce the effects of the impact, should an accident occur. Park Distance Warning-Reverse: This feature uses sonar sensors in the bumpers to detect when you’re nearing other objects or vehicles, in which case it will transmit an audible warning. 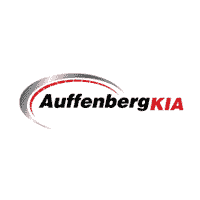 If you want to see why experts are giving rave reviews to the 2019 Kia Optima, contact us to test drive one of our in-stock Optima sedans at Auffenberg Kia today. We are just a short drive from Shiloh!